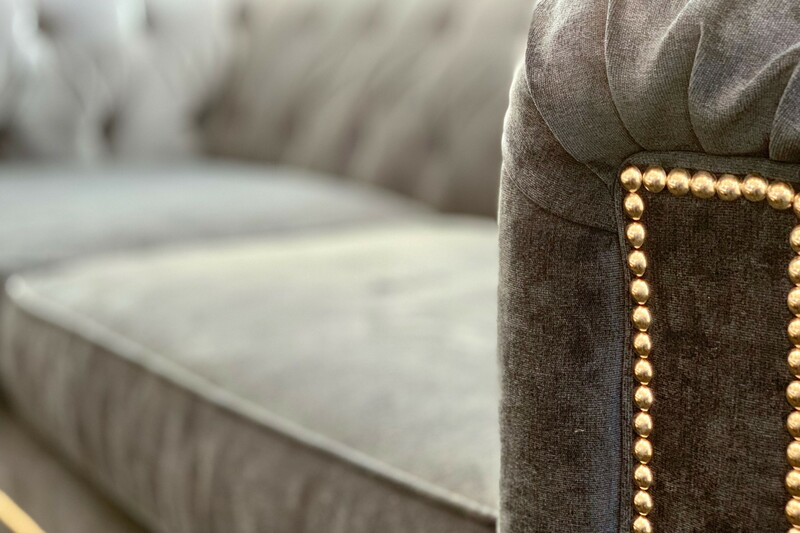 On the Couch: What Does "Experience" in Retail Really Mean? What do we really mean when we talk about "experience" in retail? In today's world of smart phones and smart homes, what convinces a potential customer to leave the comfort of their couch and visit a physical retail store? An article this week in Fast Company addressed the gulf between what retailers think we as customers want from a shopping experience and what we actually want. Many retailers seem to be in a competition for who can have the most, the craziest and the newest in-store technologies. But as the article notes, "we now go to stores because we want to dip our toes back into the real world, not the virtual one. So stop throwing your robots, smart mirrors, and VR headsets at us." As any customer can tell you, its the experience that matters, not the technology. Recently, the TRAUB team visited Showfields, a new concept store dedicated to housing digital native brands in its four-story building. Earlier this month, Showfields opened its ground floor which is dedicated to wellness, beauty and personal care. The remaining three floors which will include spaces dedicated to fashion and home as well as an event space on the top floor, are set to open in March. The ground floor houses a curated mix of New Davids brands including DIY Flower Shop Its By U, direct-to-consumer toothbrush brand Quip, weighted "health technology" blanket brand Gravity Blanket and beauty and personal care brands Frank Body, Function of Beauty and Nuria, among others. 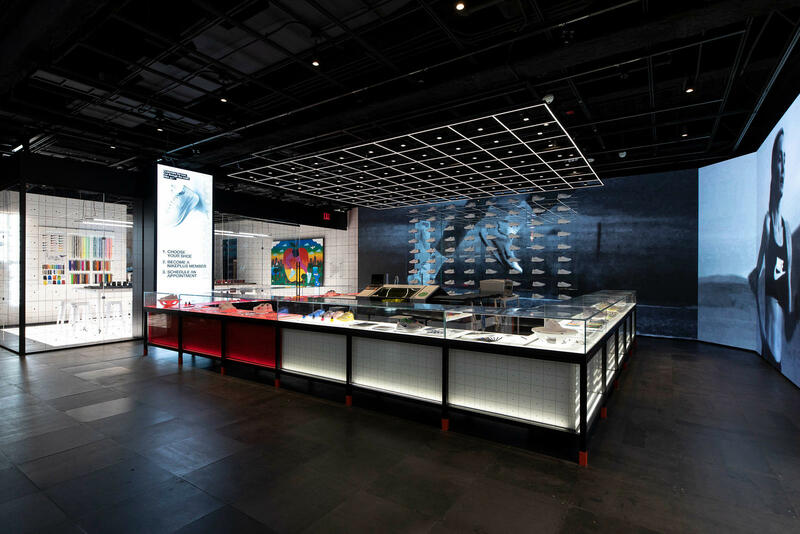 The space is set up museum style; instead having an open floor plan like traditional department stores, the space is designed so that a customer has to go explore each brand's space. In a traditional department store the open spaces are about the hosting brand, in Showfields the open spaces are agnostic and the spotlight is trained on the brand. Whats old is new again as they say. We had the opportunity to sit down with Showfields Co-Founder, Tal Zvi Nathaniel to learn more about how Showfields is curating a space for customer discovery. "Showfields is half 'show' and half 'field'. Fifty percent of our space is always dedicated to show. 'Show' is experience, content, daily programming, events, workshops, art changing on the walls, exhibitions, food and beverage. Whatever it takes to drive traffic for you to get off of your couch and physically come somewhere. Its about value to the customer. 'Field' is our product - the brands. Each one of them has their space but they are also enjoying the show. They are all after the same customer, they are all trying to create the same experience, they are all trying to build community. So we give them the tools." 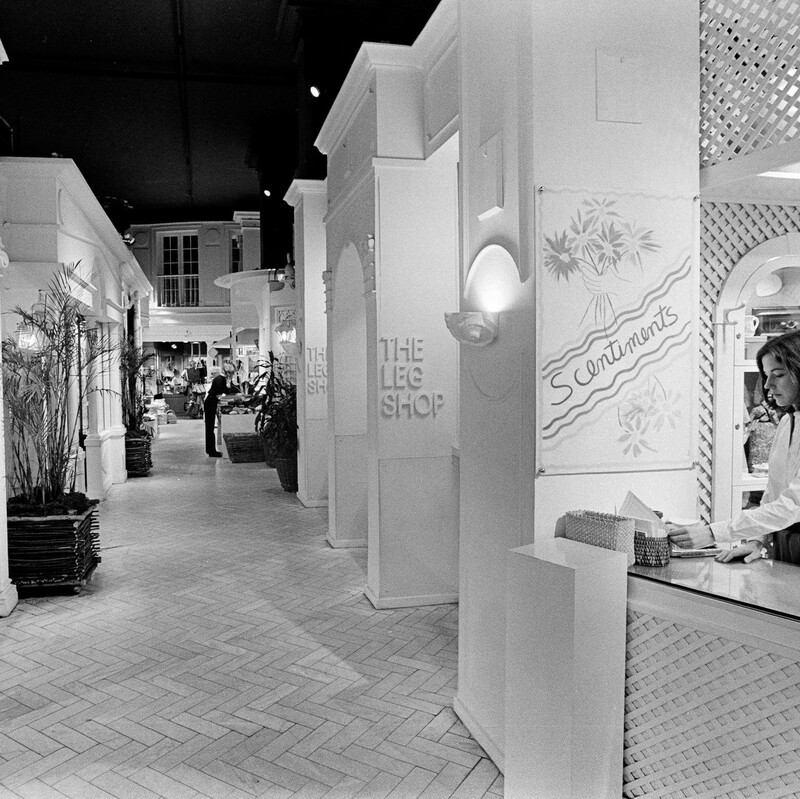 The department stores in the 1980s had "it". They lost "it" and now there are new concepts are figuring out how to get customers off their couch and into their physical stores. Places like Showfields, in addition to places like Neighborhood Goods and Fourpost, understand that "experience" needs to be the driving feature of the space. Experience cannot be an afterthought. It is not enough to have the latest technology or sell the fanciest brands. Customers today want to use physical retail spaces to touch and feel, to discover new brands or interact with their favorite brands from Instagram IRL. They want to go somewhere that looks beautiful, feels fresh and provides something different than what they can get by scrolling on their phones. In the spirit of exploring what "experience" in retail means today we asked the TRAUB team to share some thoughts. QOTW: What does "experience" in retail mean to you? Which are the brands that are getting it right? Readers, we'd love to hear from you! Comment below with your answers to the QOTW.